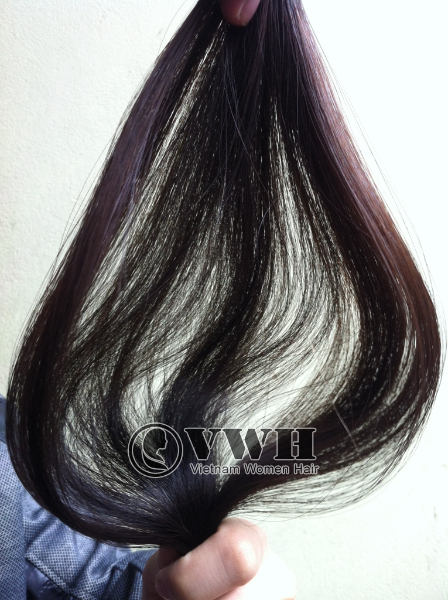 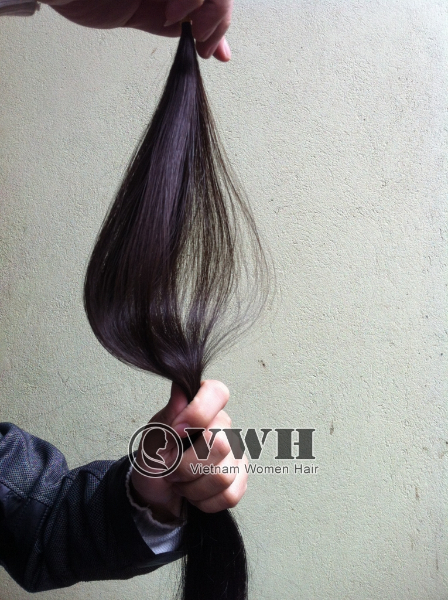 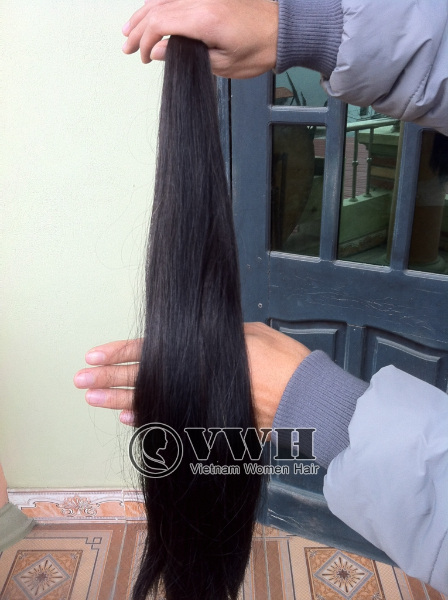 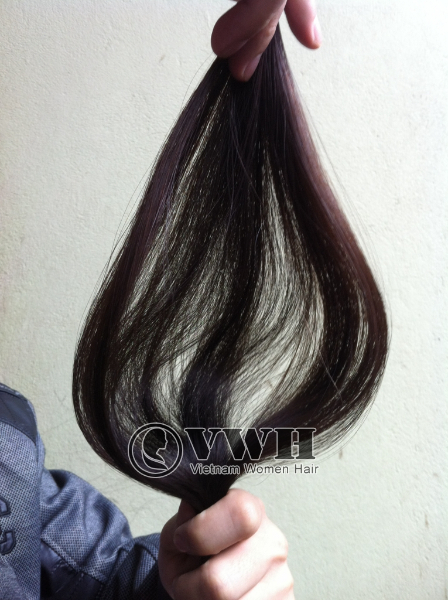 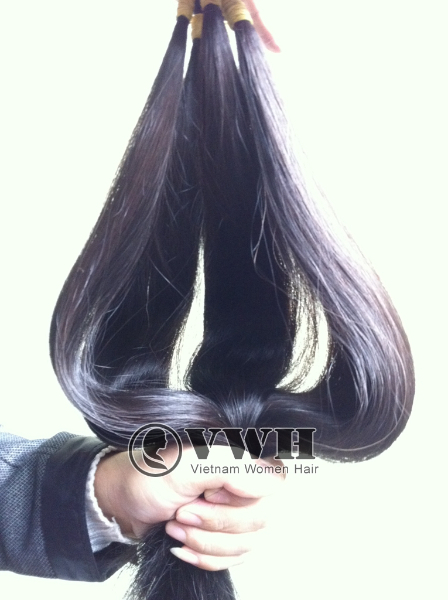 Special Hair is a kind of double drawn hair but the highest quality possible we can make. 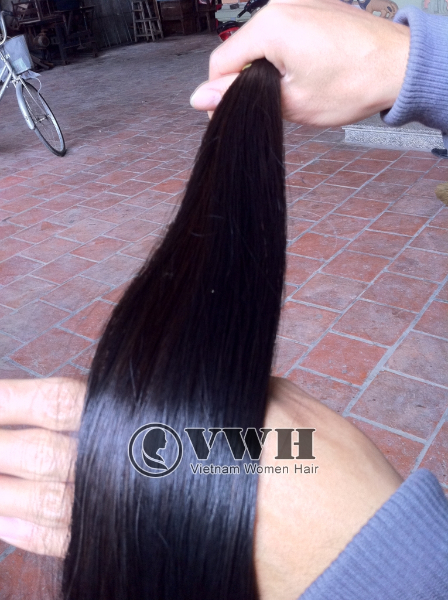 Every strand of hair is carefully selected and then put in bundle of the same length. 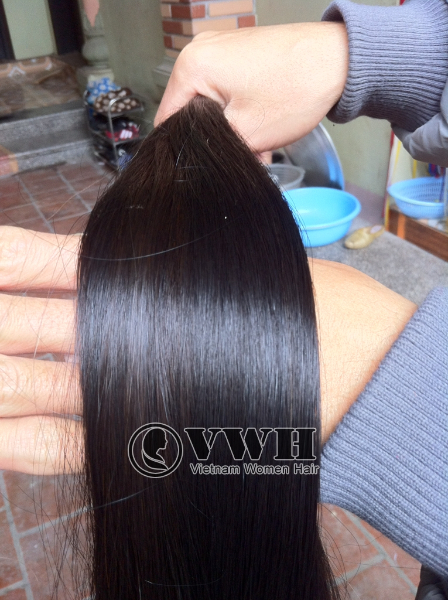 It is remy, straight, very bright, very smooth and tangle free hair. The quality is really good so that the price is much higher than those of other types of hair.